An invaluable step-by-step guide for searching titles: A "must have" for all title insurance agents and abstracting companies. Know which court house offices to use, which books must be examined, and how to record and analyze the information in those books. 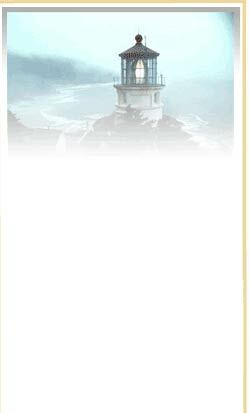 Understand the legal meaning of the information you obtain as well as how to determine and compute the Pennsylvania Inheritance Tax. This book includes a detailed analysis of Real Estate Tax Law, how to plot a deed, as well as the tables and forms used for title searching. Click here. Enter the titles you would like to order and the quantity along with your contact information and you will be contacted shortly. 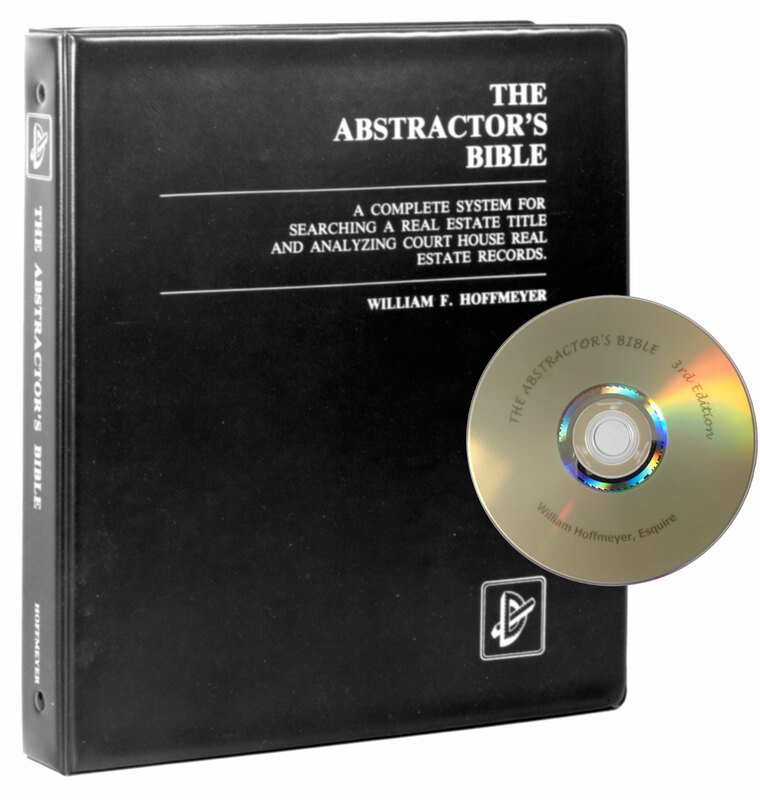 Or you can also purchase the Abstractors Bible from Amazon.